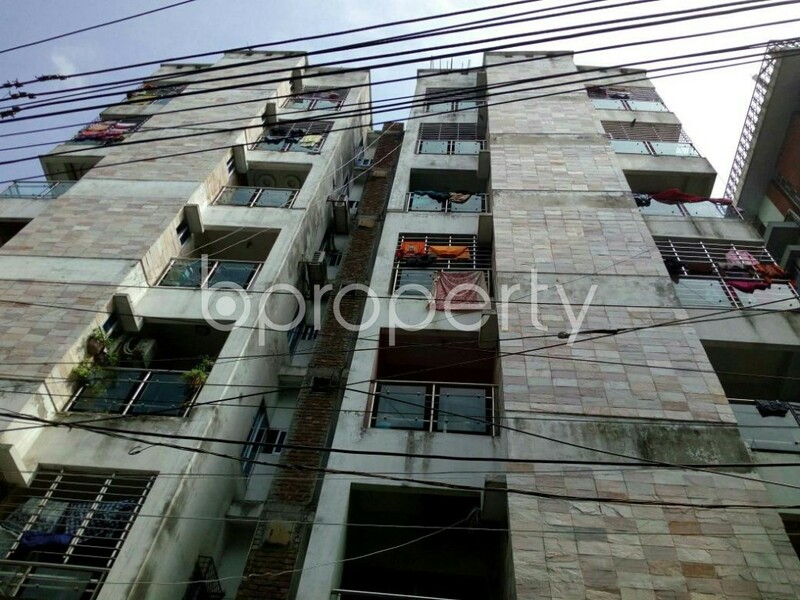 Waiting for winning an ready flat in Dhanmondi? You just chose the right link to get through it.Dhanmondi is offering you one of the finest looking flats positioning. The prominent Elevator takes you to this respective flat having a very welcoming door just right after you get there. The unit features 3 beds with 3 baths with one of best durable fittings. 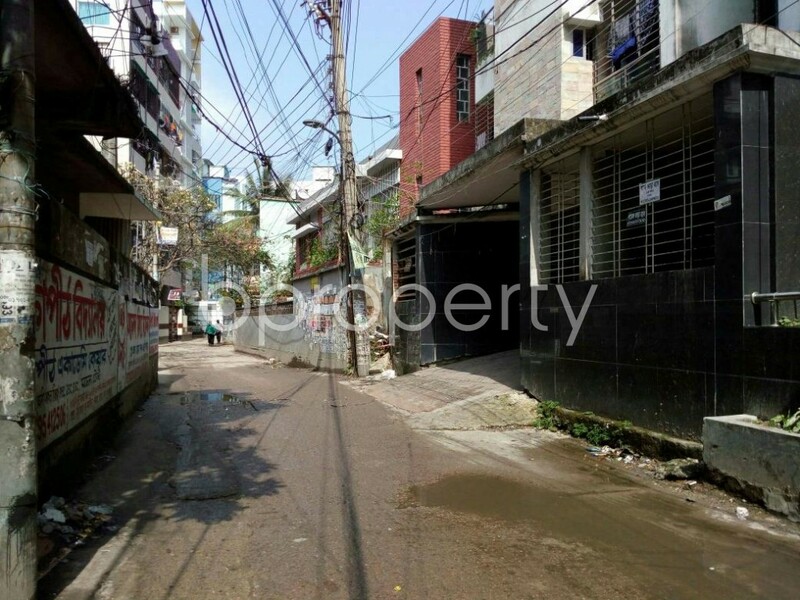 Utilities are available in this ready flat. The apartment has got balconies that would give the opportunity to spend some good family times with your family. Additionally a good amount of school, college and groceries are available in the nearby area. The flat has got amazing rooms which are enough to get you influenced to seize the flat right away. The price also comes within your affordability at BDT 28,000. Advance for 2 months.